A native born Texan transported to the Bayou State would naturally write about what she knows and loves - Texas. 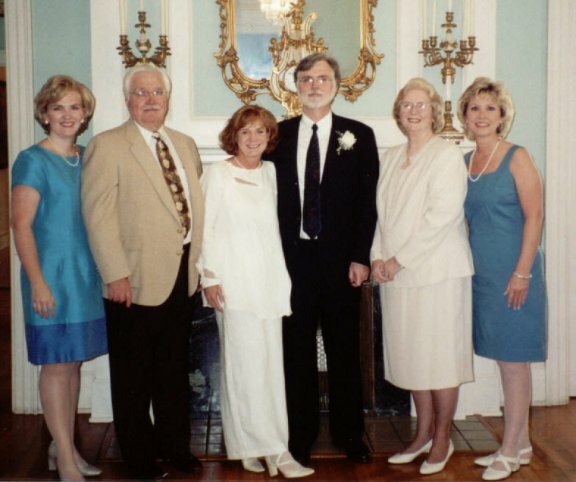 The Morgan's - Juli Paddie, Doug, Sr., Lana daughter-in-law, Doug,Jr., Sue Morgan, Patti Mitchell. Check the Morgan Family page for the really important family members.